RESILIENT JAPAN Ep. 08 Ohira Tech Ltd. | jibtv.com | Japan International Broadcasting Inc.
Japan is known for its world-class, cutting edge technology in planetarium projectors. 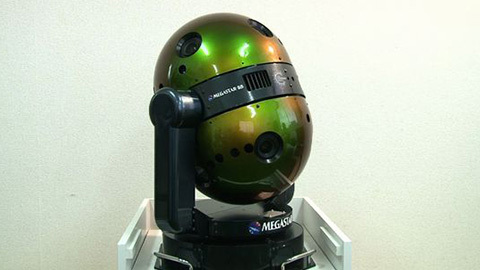 Ohira Tech’s founder, Takayuki Ohira has been garnering worldwide attention for his planetarium creations. His projector made its international debut in 1998 and caused a sensation. Until then, 20 to 30,000 stars were projected on average, but his projector displayed more than 1 million. While Ohira Tech has only 16 employees, it has vastly expanded humanity’s views and understanding of the cosmos. In the program, Takayuki Ohira discusses his passion for planetariums, development stories, and ways he’ll continue to reach for the stars.